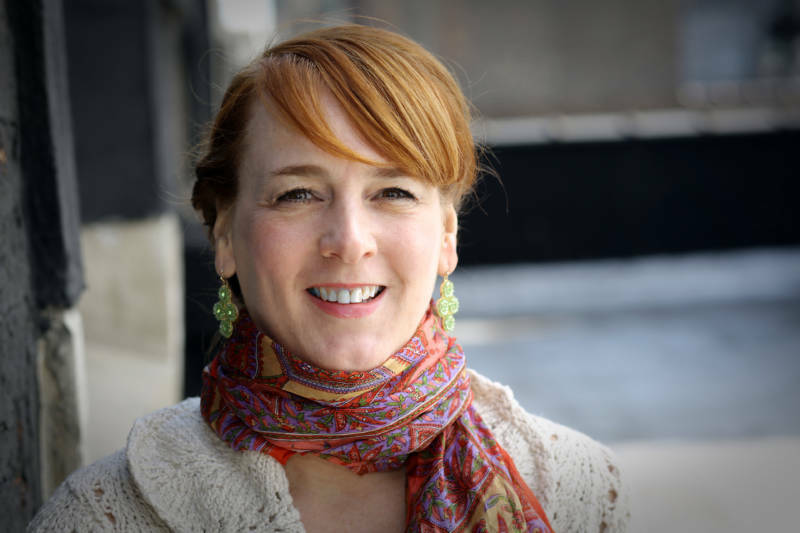 Institute of Play’s founding executive director Katie SalenTekinbaş has taught courses on game design, interactivity, narrative of play, and more at the School of Design at DePaul University, and she was Director of Graduate Studies at Parsons, The New School for Design. Somewhat surprisingly, this expert in games and game design says a one-person play written by the legendary Anna Deavere Smith called Fires in the Mirror: Crown Heights, Brooklyn and Other Identities is her favorite book. The play, which is structured as a series of monologues, chronicles the story of the Crown Heights riot from August 1991. Deavere Smith created the monologues directly from transcripts of interviews she conducted with both black and Jewish members of the Crown Heights community where the riot took place. Salen Tekinbaş recently explained to MindShift why the play/book has had such a profound impact on her work as a teacher of game design. The conversation has been edited for clarity and length. 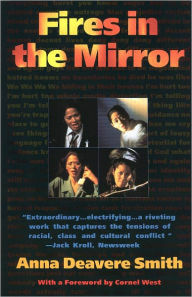 Salen Tekinbaş: Rather than telling a single story, Fires in the Mirror is structured as a series of monologues. Each monologue presents a different viewpoint of the event that took place in that racially-divided neighborhood [Crown Heights, Brooklyn] in August 1991. Individually, each character reveals something about the riot; in sum, they create the space for a broader reflection on the construction of American character. I don’t remember how I first ran across the book—it may have been assigned reading in a course on poverty and education that I took in graduate school. A year or two later, I remember watching a video of Smith performing the play, as part of some research I was doing for a course I was teaching that explored language, typography, and the construction of meaning. The video was riveting, it inspired me to go back and reread the book. I had also just spent some time in Crown Heights and was able to appreciate some of the nuances of the play that I had likely missed on a first reading. What I took from the book, in addition to an interest in the formal structure of the narrative and the techniques used to tell the story, was a profound sense of respect for the complexity of relationships between people from different cultures, and the importance of allowing space for individual voice. I've used the book as the basis for explorations in typography and semiotics with graphic design students, and as reading in seminars on interactive narrative with students studying interactive design, and in game design courses. The structure of the book lends itself to project-based learning as students can choose specific monologues to focus on, which gives them a chance to personalize an assignment while allowing for cohesion across a group of projects. The book’s influence on me has changed over the years. Initially, I was influenced as a design educator by its formal structure, the way it allowed for multiplicity of perspective in the construction of narrative. But over time, the book really taught me a lot about how to listen to my students and how to create classroom environments that are welcoming to difference, and respectful of the diverse histories we all carry with us. My favorite passage is: "My sense is that American character lives not in one place or the other, but in the gaps between the places, and in our struggle to be together in our differences." When I design a game, I am basically designing a space for people to come together and play. When people are "at play" they are open to acting, listening, seeing, and interacting in ways that might radically differ from ordinary life. The space of the game allows this because it is "just a game." Games provide an opportunity to immerse players in alternative cultures, whether these come from the game setting (as in a role-playing game where you take on the identity of someone very different than you) or from the rules of the game that might require you to perform actions that are unfamiliar or even taboo (like lying or stealing or even kissing, as in Spin the Bottle!). Fires in the Mirror is always a reminder to me of how important it is to create spaces for a multiplicity of voices and perspectives to be experienced.